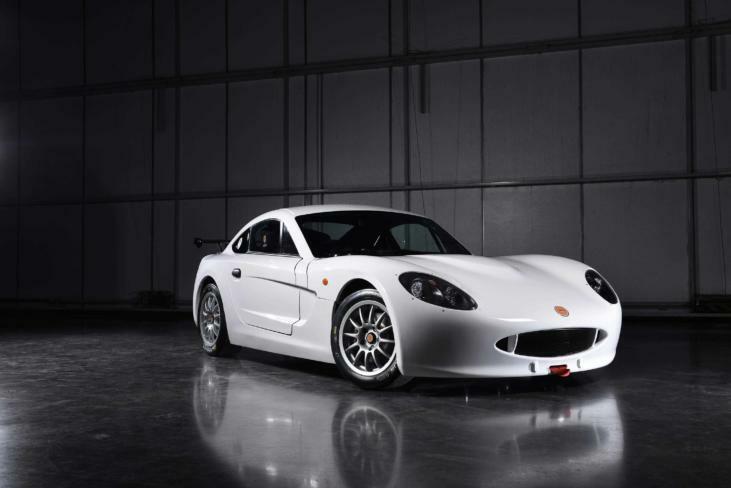 The Ginetta family of cars offer a genuine route for progression from entry level competition through to international motorsport platforms. 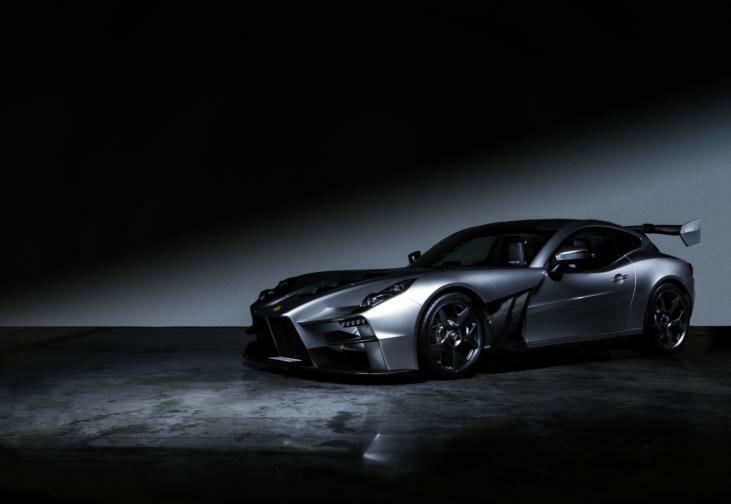 Starting in the G40, drivers can progress into the G55 GT4 before graduating into prototype competition with the G57 and forthcoming LMP1 car. 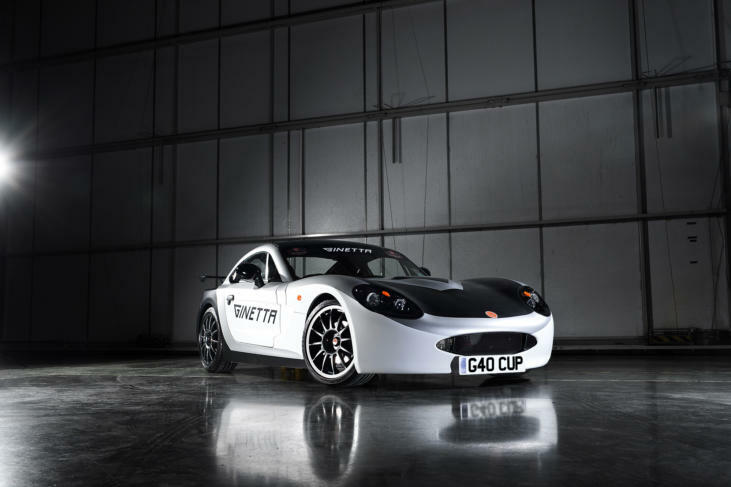 Eligible for the G40 Cup series as well as numerous MSA championships, the G40 Cup car is an evolution of the G40 GRDC car, upgraded to allow drivers to extract more from the platform, and themselves. 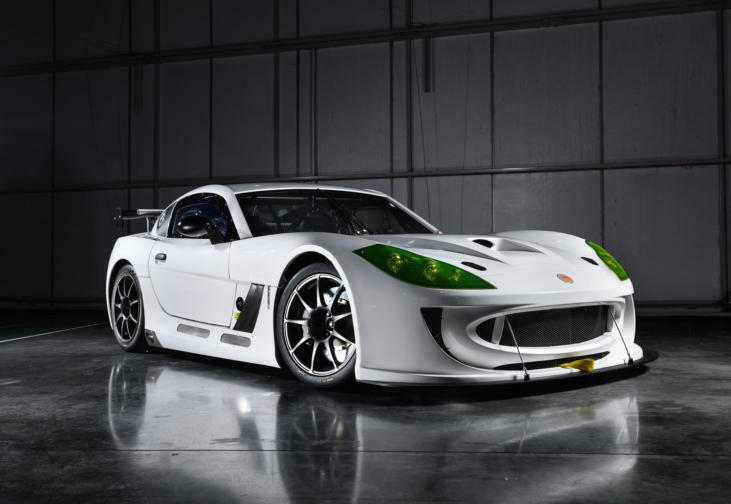 The G40 GT5 car offers exhilarating racing for all ages and experience. Seen by fans up and down the UK as part of the British GT and British Touring Car Championship weekends, it’s also eligible for a number of UK clubman series. 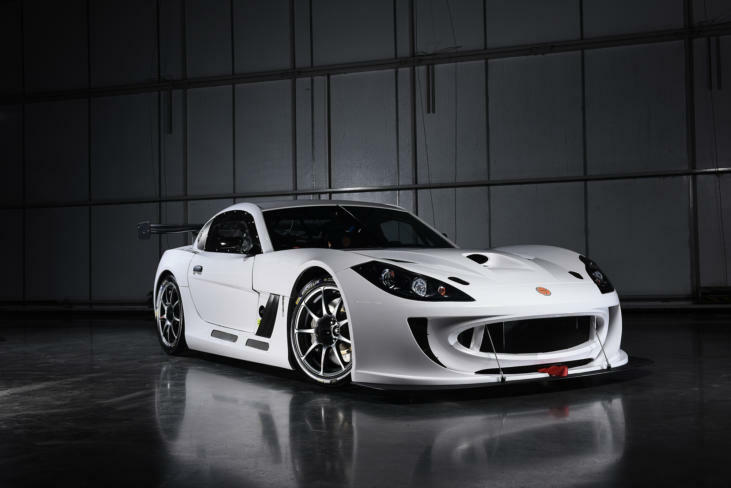 The Ginetta G58 is one of the fastest track machines on the market. 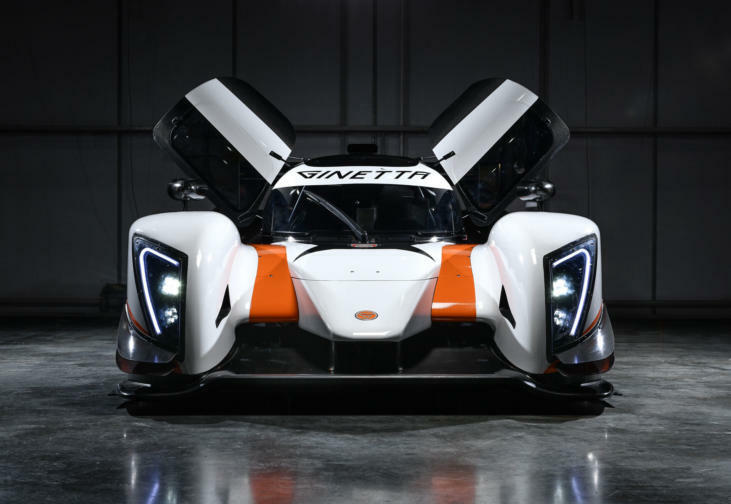 Suited to all levels of driver, experience and ambition, it's the ultimate track day toy with eligibility to race in any open sportscar competition.